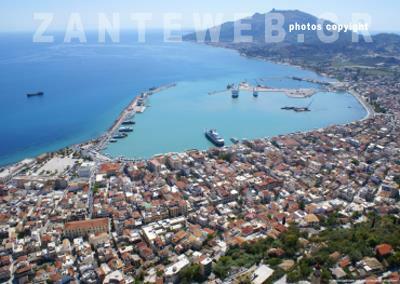 Bohali is a pretty area of Zante, just on the outskirts of the capital town and includes the charming villages of Akrotiri, Kryoneri and Varres. 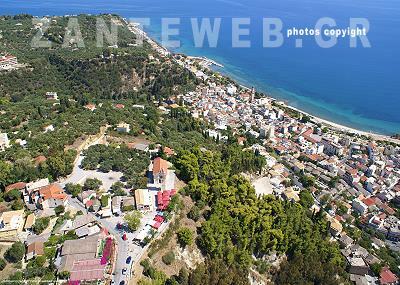 Bohali is well known for its magnificent panoramic views which encompass Zante Town below and extend far across the azure waters of the Ionian Sea to the Peloponnese. 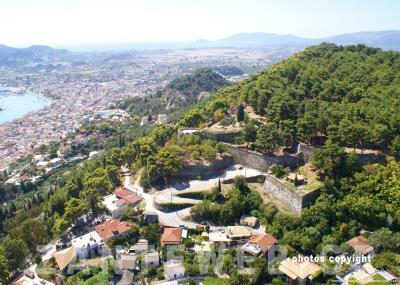 The poet Dionysios Solomos, a famous Zakynthian poet gained inspiration here, on the hill of Lofos Strani, to write his best known poem and its lyrics later become the words to the Greek National Anthem. There are many cafes and ice-cream shops here, the prefect places to stop and delight in the stunning views. 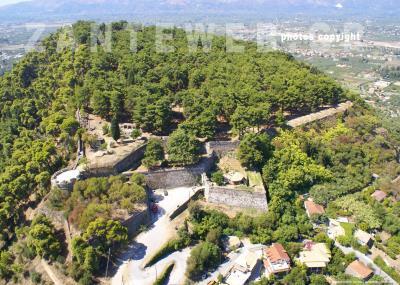 The Venetian Castle is also located in Bohali and this was once the capital town. A nautical museum is also worth visiting whilst in Bohali as it contains many artefacts from the Greek Revolution, and the first and second World Wars and gives a detailed history of the Greek Navy.